20 different awards were presented in 2 main categories; ‘Congress, Meeting and Event Awards’ and ‘Event/Meeting Management Companies Awards’. The chairwoman of ATAV, Yeliz Gül Ege received ACE of M.I.C.E. 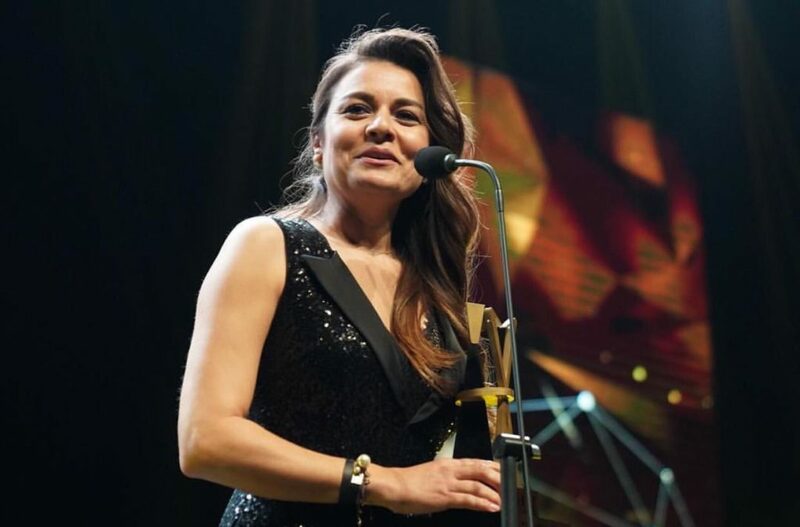 Achievement Award thanks to her contributions to ACE of M.I.C.E., which is the single congress, meeting and event exhibition fair of Turkey and to the development of a high-income generating congress tourism in Antalya. 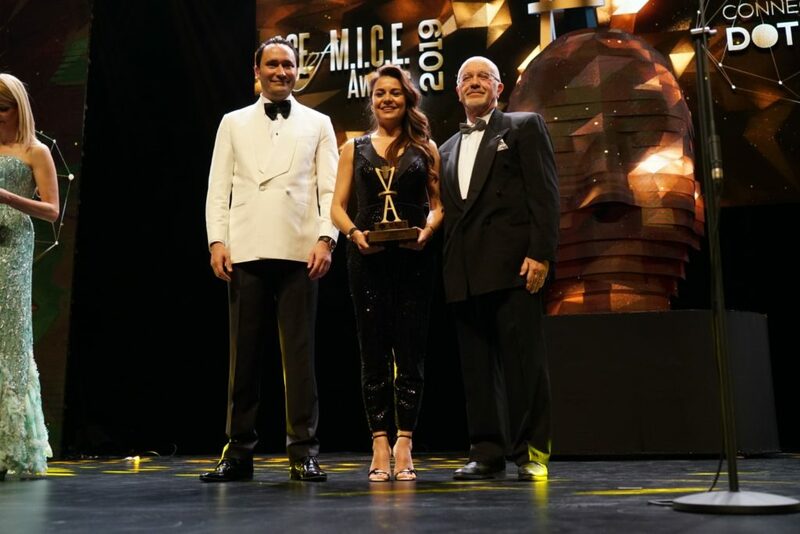 ACE of M.I.C.E Awards Event and Meeting Awards Jury Honorary President, the Dean of Okan University Medical Faculty, Prof Dr. Semih Baskan and the founder of ACE of M.I.C.E Awards, the Head of Turizm Medya Group Volkan Ataman presented Gül Ege her award. The 7th ACE of M.I.C.E. Awards Event and Meeting Award Ceremony aims to guide the sustainable development of congresses, meetings and events, to encourage the organizations and companies of the industry aiming at perfection and to promote Turkish MICE industry globally.